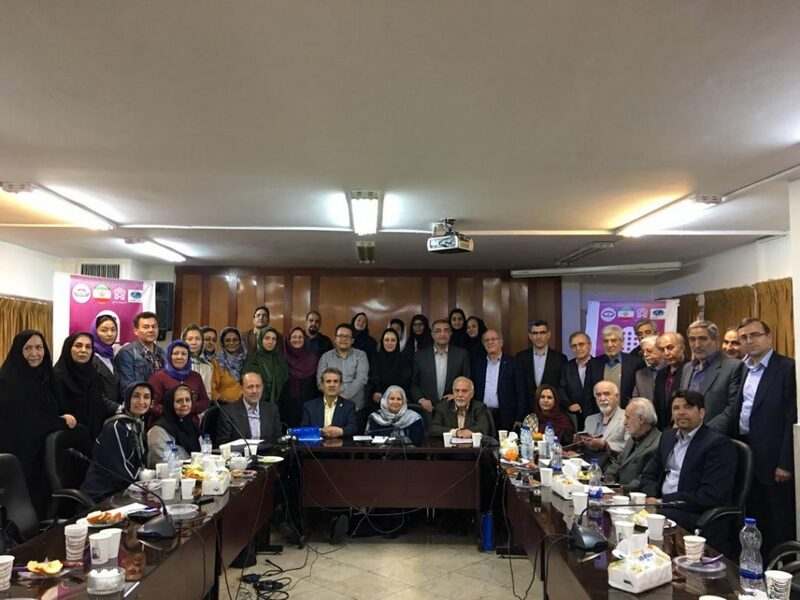 Iran Association of Social Workers Annual meeting and celebration for the Social work Day was held on April 8th , 2019. This year, the conference was with the them of “Social Work and Social Resilience” on 8th of April 2019. Hundreds of social workers from all over Iran and some other countries came together. More than 30 NGOs and GOs and universities had partners for that. 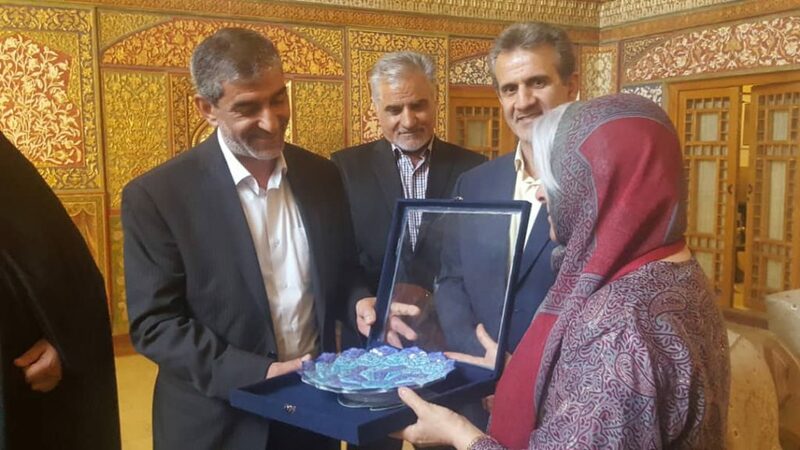 During the visit in Isfahan (city in central Iran) IASSW President was received by the political Deputy of Governor of the Region and they discussed about the importance of implementing Social Work services in Iran. During the visit of IASSW President an important social dialogue has been organised with representatives of Schools of Social Work in Iran. Perspectives of social work education in Iran and in the world have been discussed.